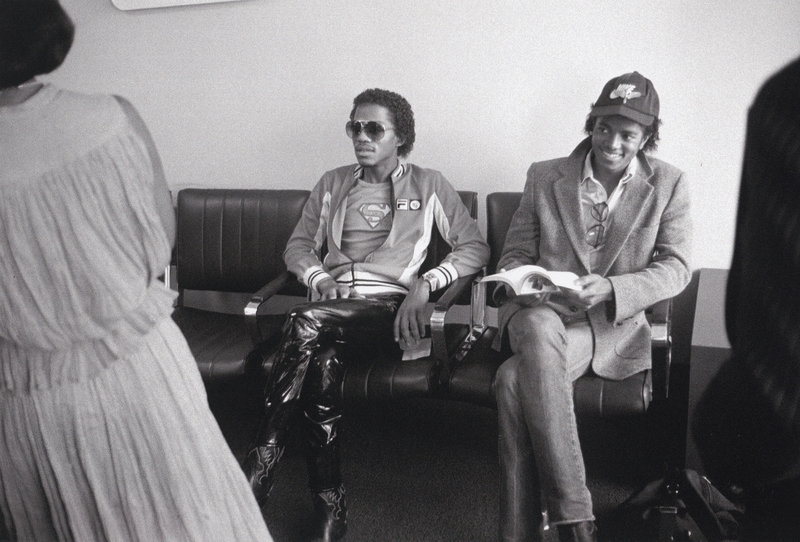 Michael Jackson - HQ Scan - Michael waits in the executive lounge for a flight on Delta Airl. Scanned From "Before He Was King" द्वारा Todd Gray. HD Wallpaper and background images in the माइकल जैक्सन club tagged: photo michaeljackson kingofpop mjfam hq scan. This माइकल जैक्सन photo might contain कमरे में रहने वाले कमरे में रहने वाले, कमरे में बैठे, सामने के कमरे, पार्लर, लिविंग रूम, बैठे कमरे, फ्रंट रूम, बिजनेस सूट, बैठक, and ड्राइंग रूम.